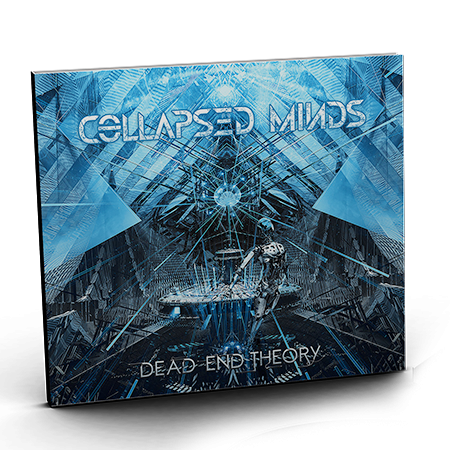 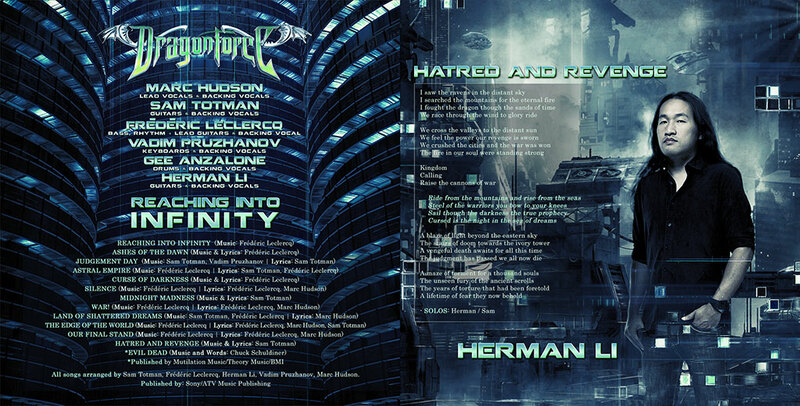 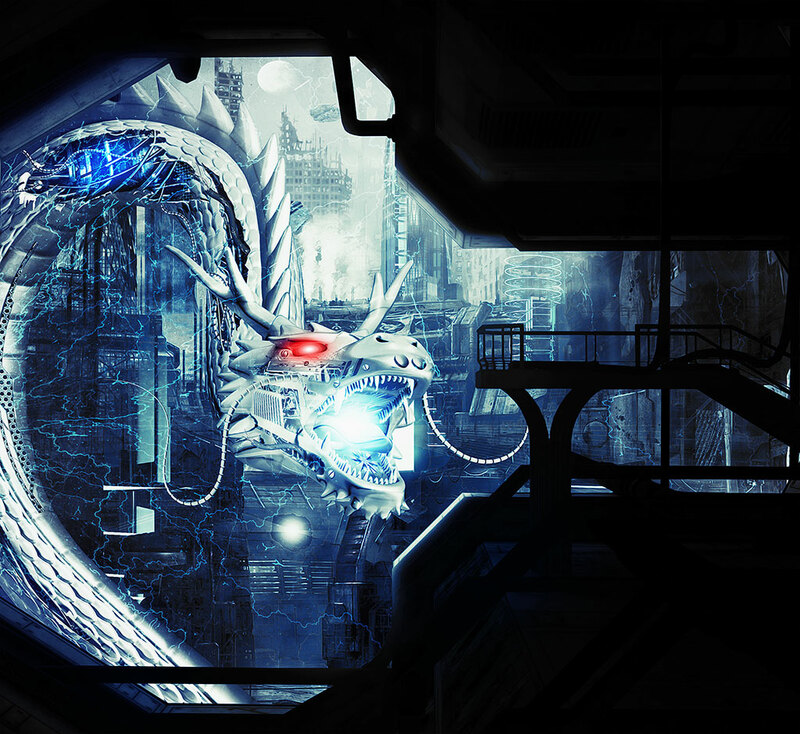 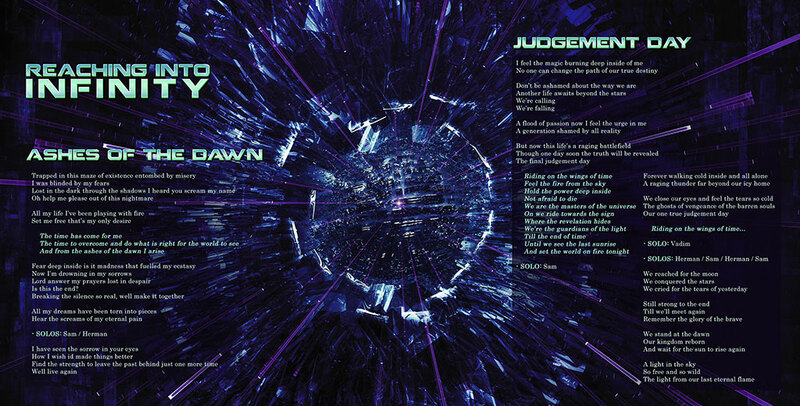 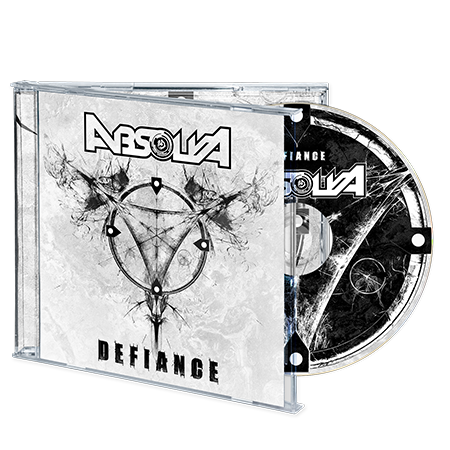 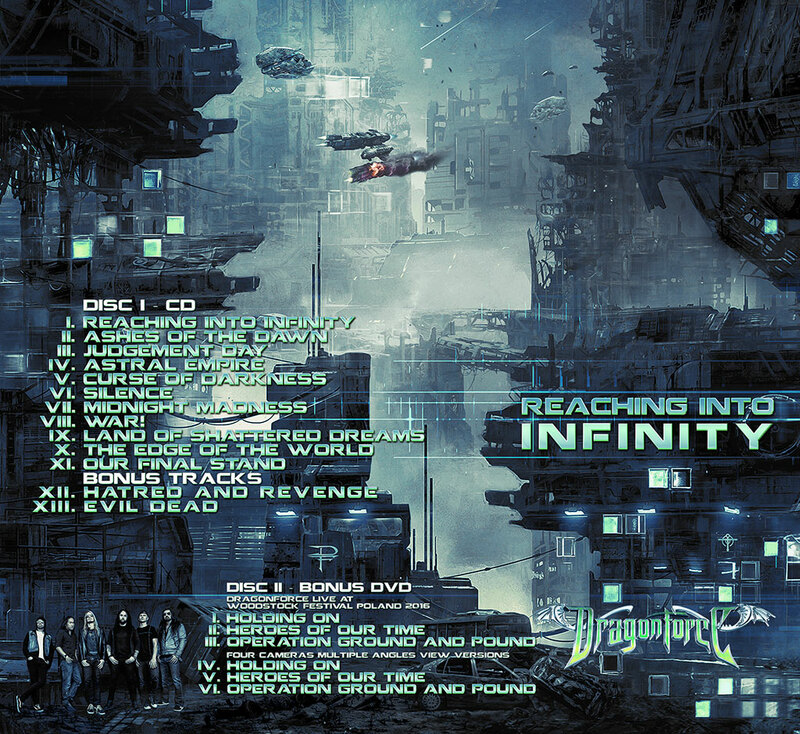 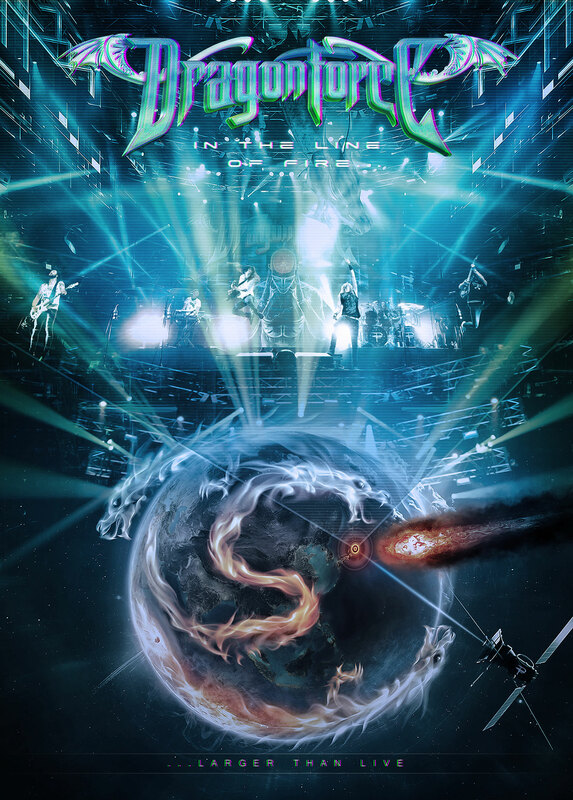 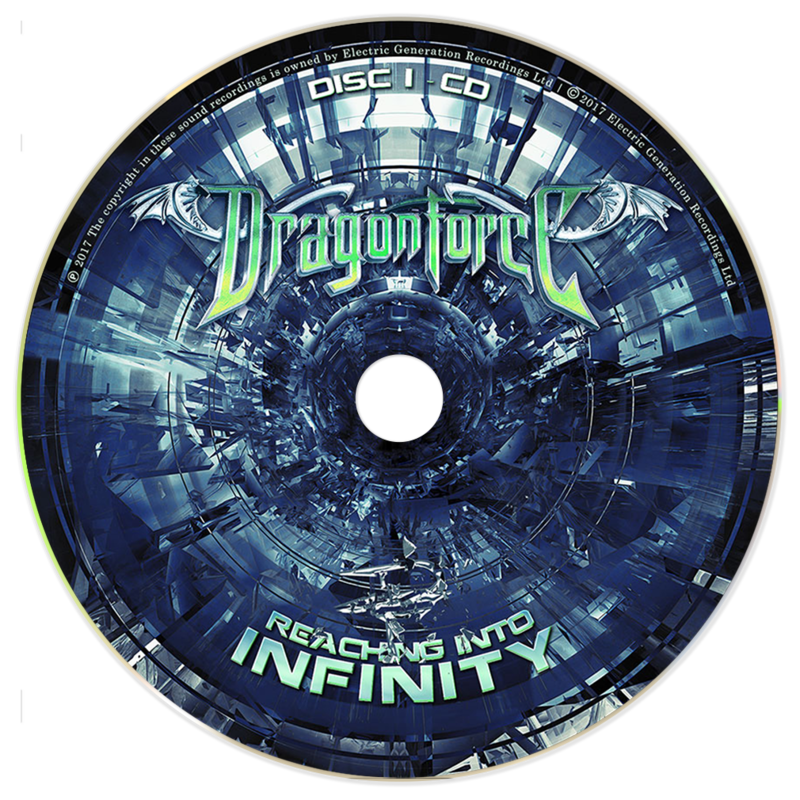 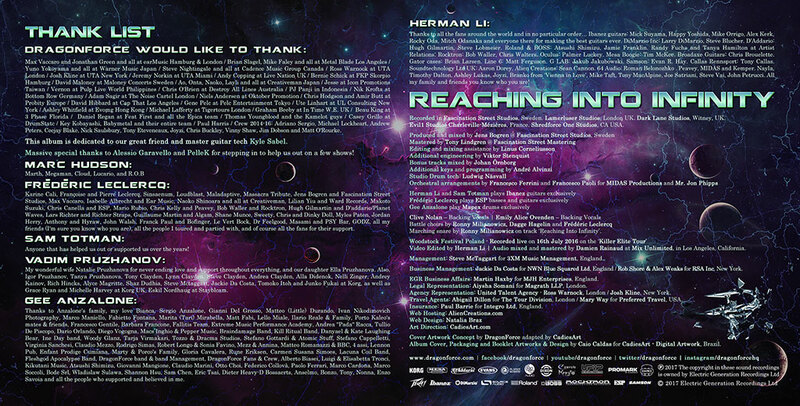 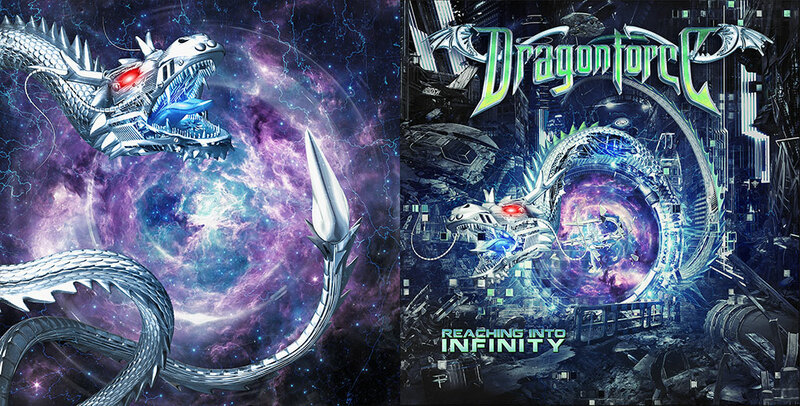 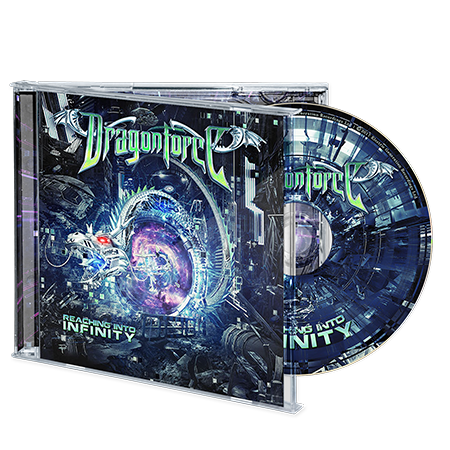 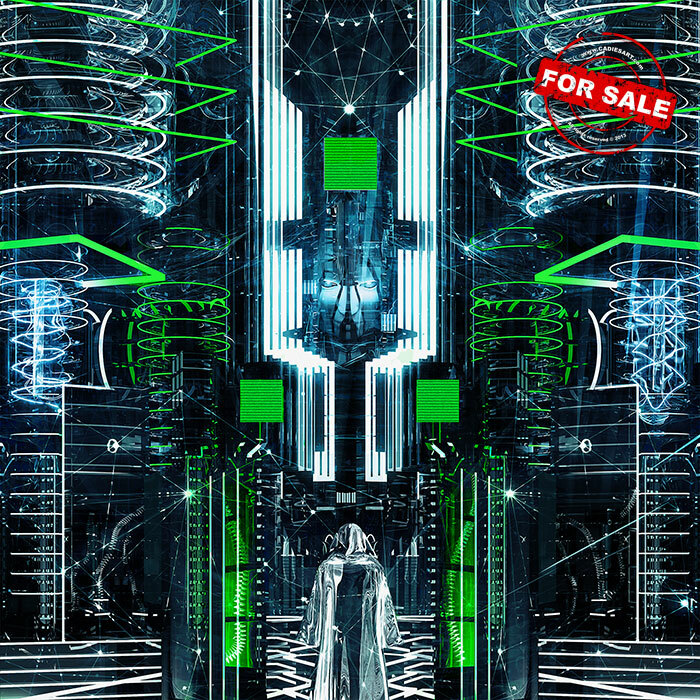 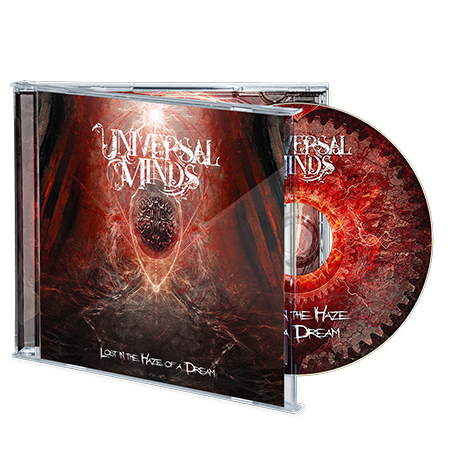 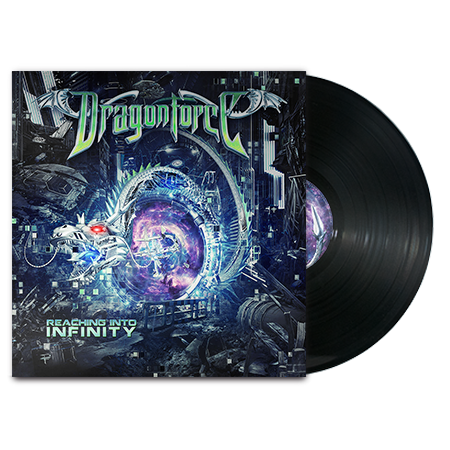 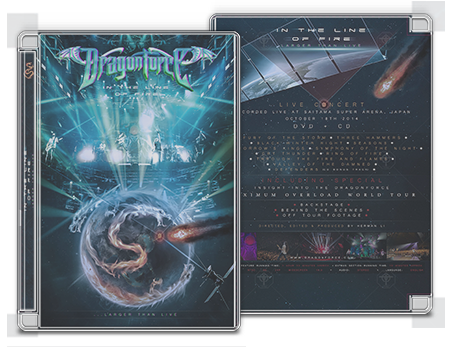 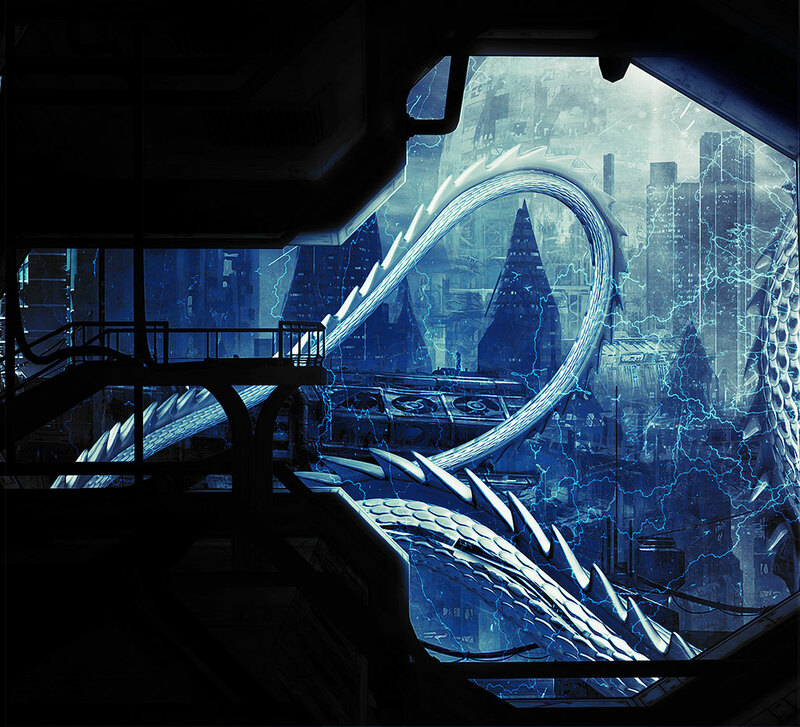 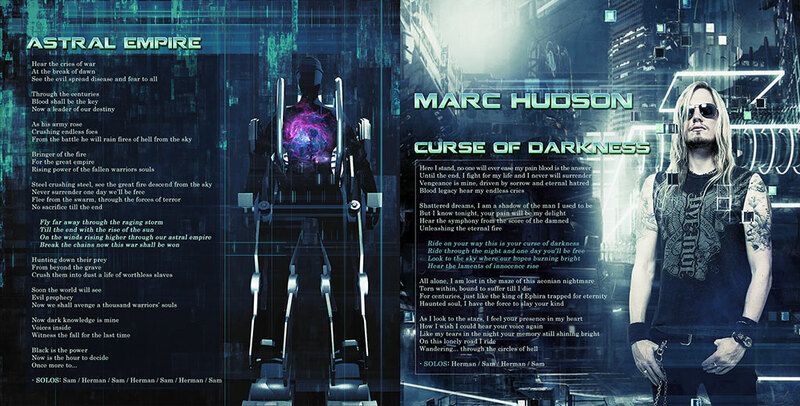 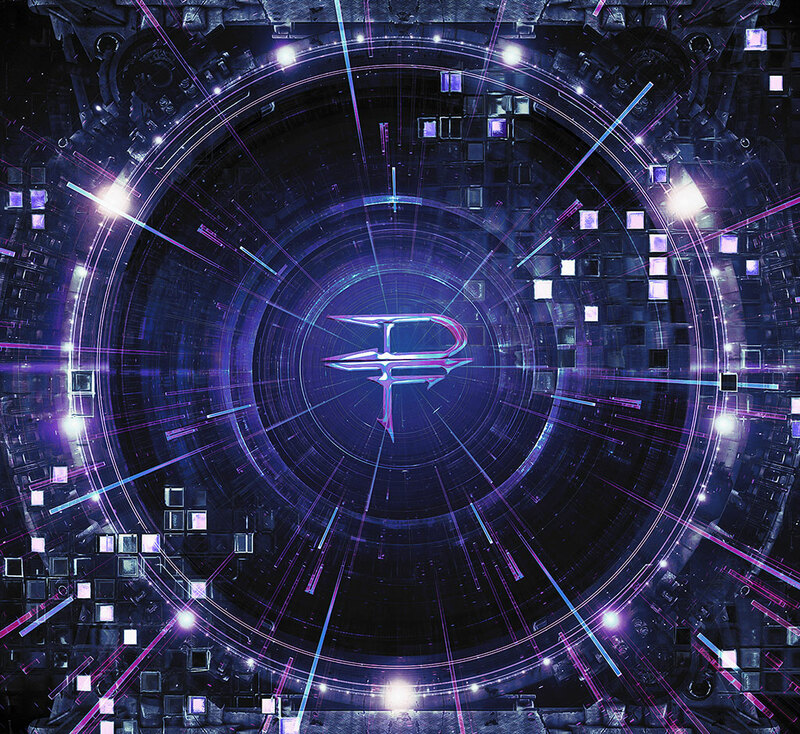 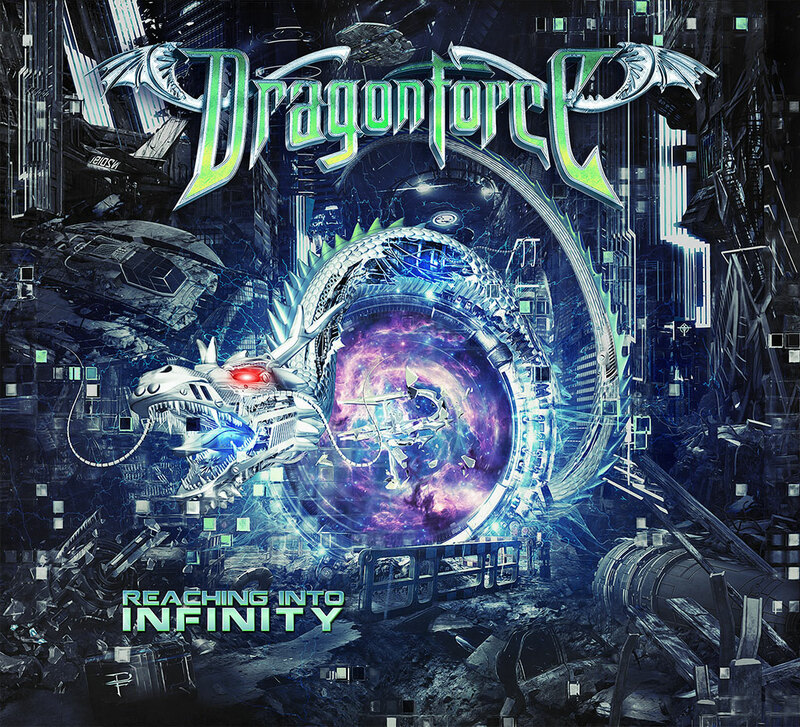 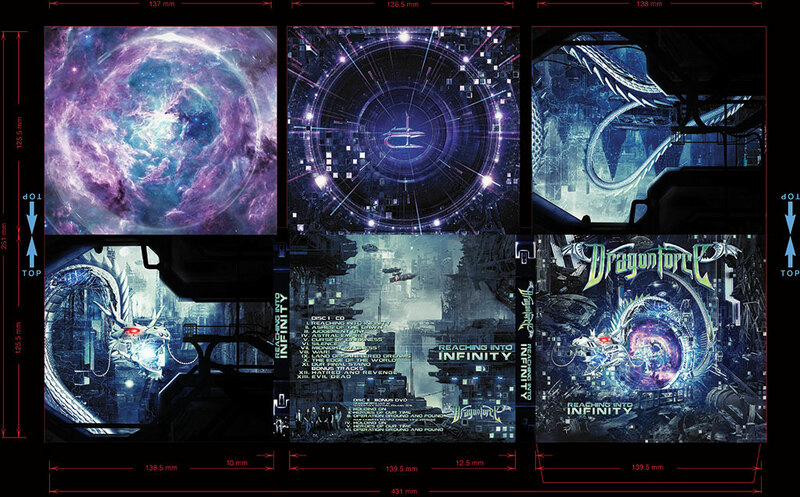 6 Panels Digipack w/ Booklet 16 pages Artwork & Design Grammy-nominated UK Speed Power Metal band, DRAGONFORCE, forthcoming brand new seventh studio album titled "Reaching Into Infinity". 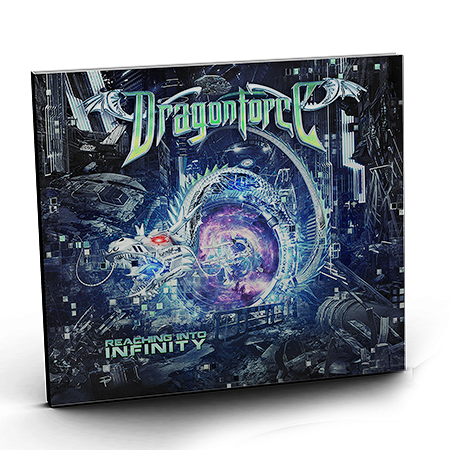 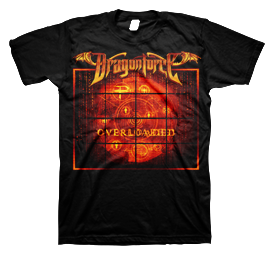 For their seventh studio album, DRAGONFORCE have opened up their sound like never before, capturing the fierce, forlorn and fun with both menace and melody. 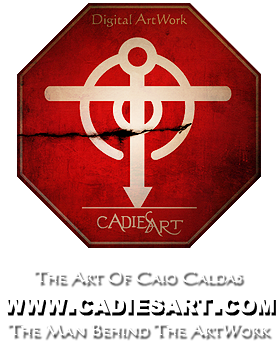 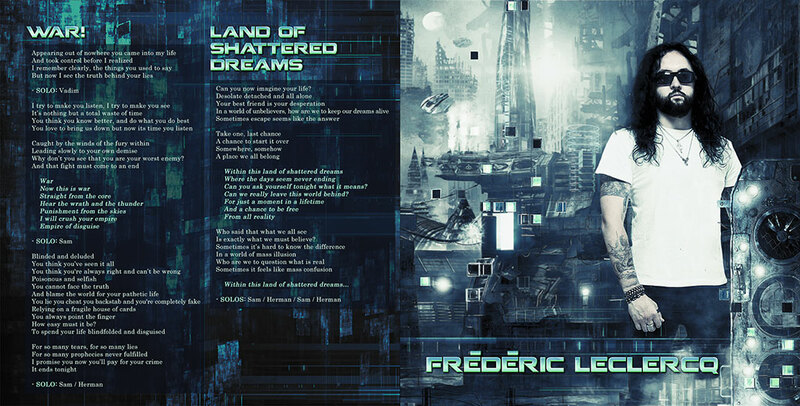 Leclercq adds: "The title of the album explains pretty much what we are trying to do with our music. 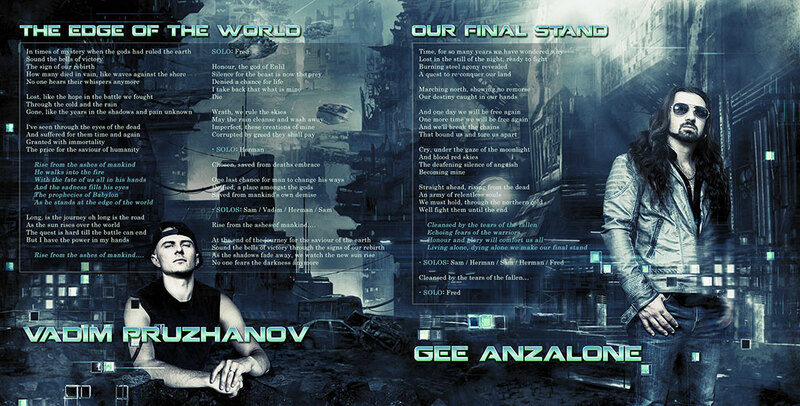 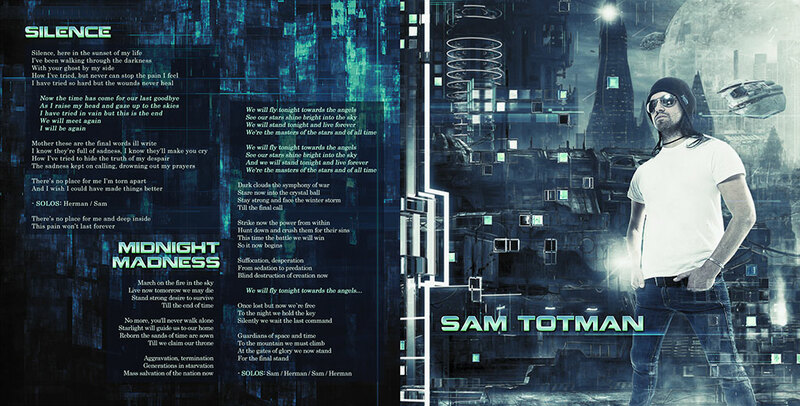 Today's world is really crazy – there is fear of the future, uncertainty. 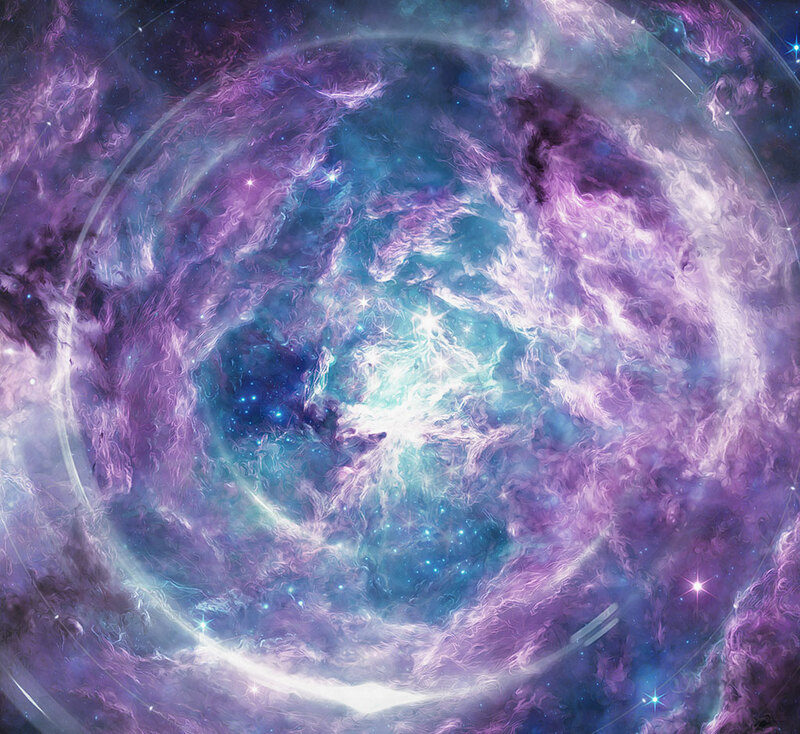 But the power of music is infinite, and it can give strength and hope to people." 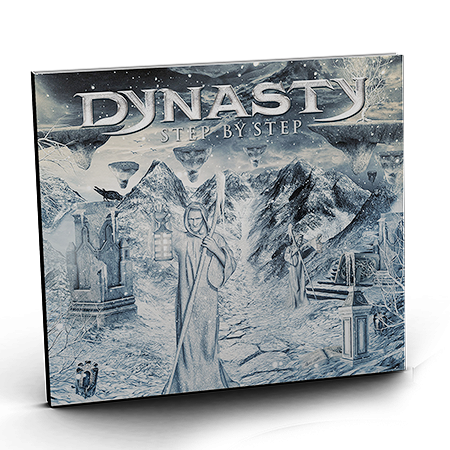 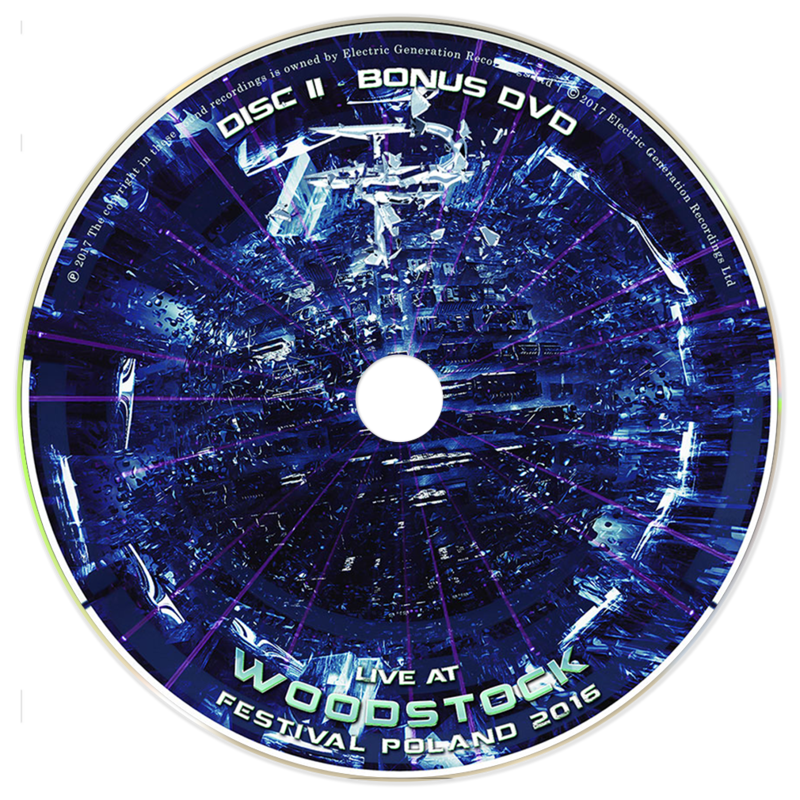 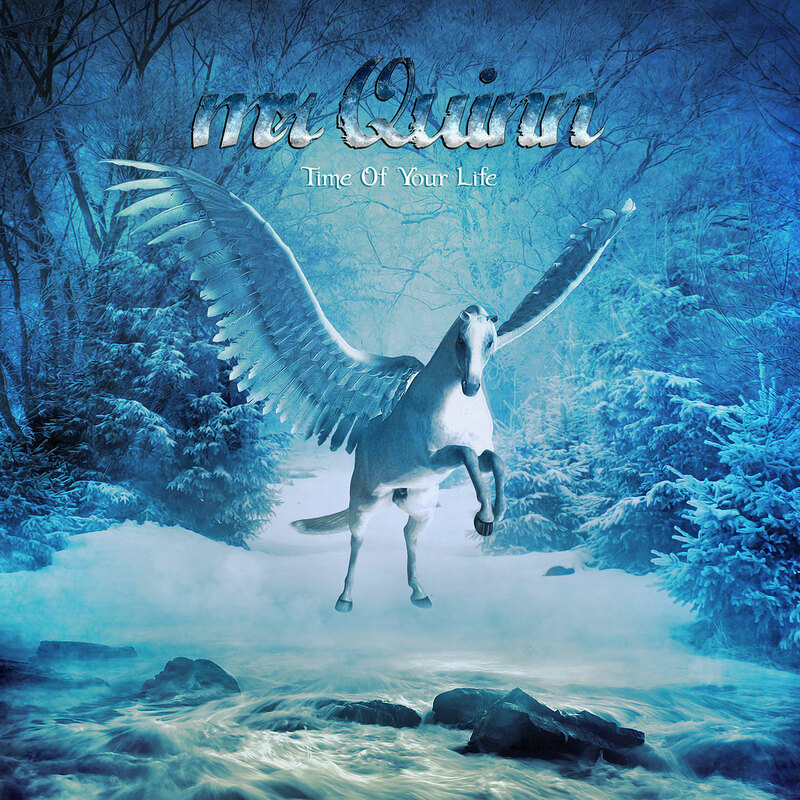 Digital, CD Standard Edition, Double LP Gatefold and a Special Edition Digipack CD with multi-angle Bonus DVD Live at Woodstock Festival Poland 2017.